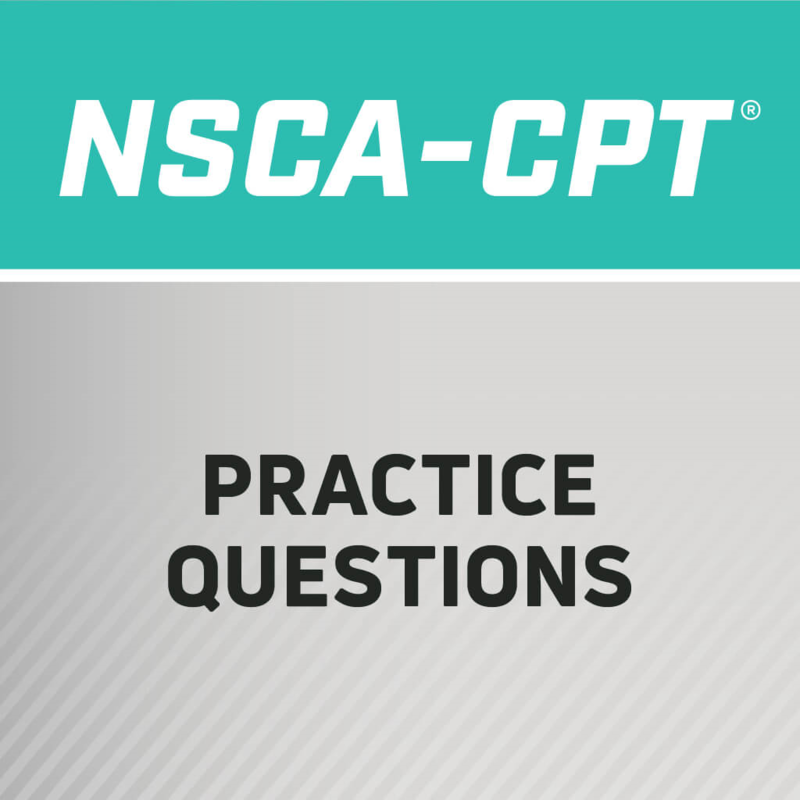 In this lecture from the NSCA's 2014 Coaches Conference, Mike Robertson talks about corrective exercise and its application. 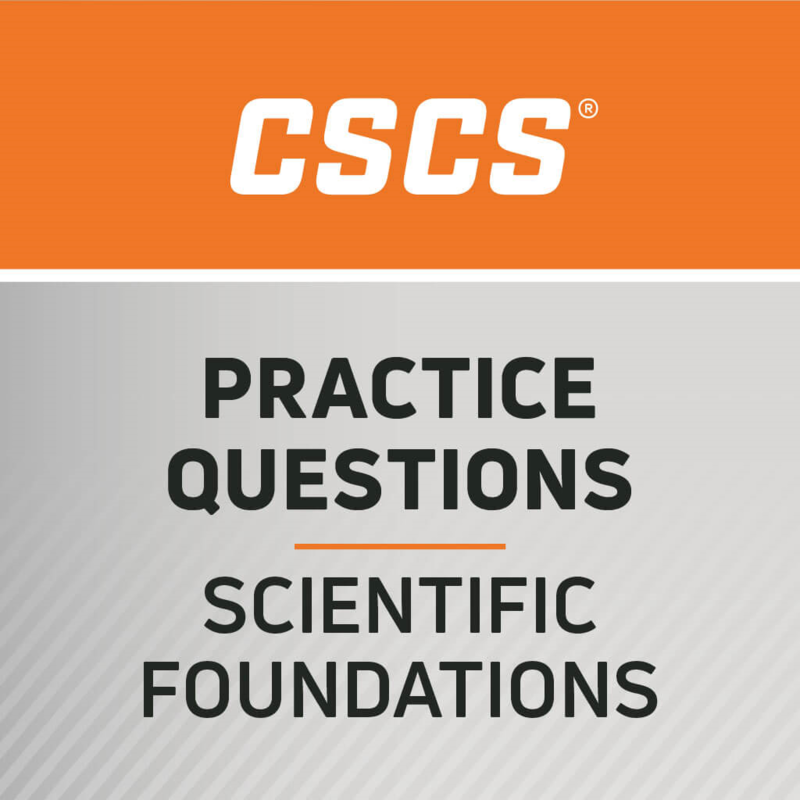 Invoking Gray Cook, Mike defines corrective exercise as "a holistic approach where an assessment is used to determine specific weaknesses and/or limitations of the athlete" - be it aerobic, strength, or agility. 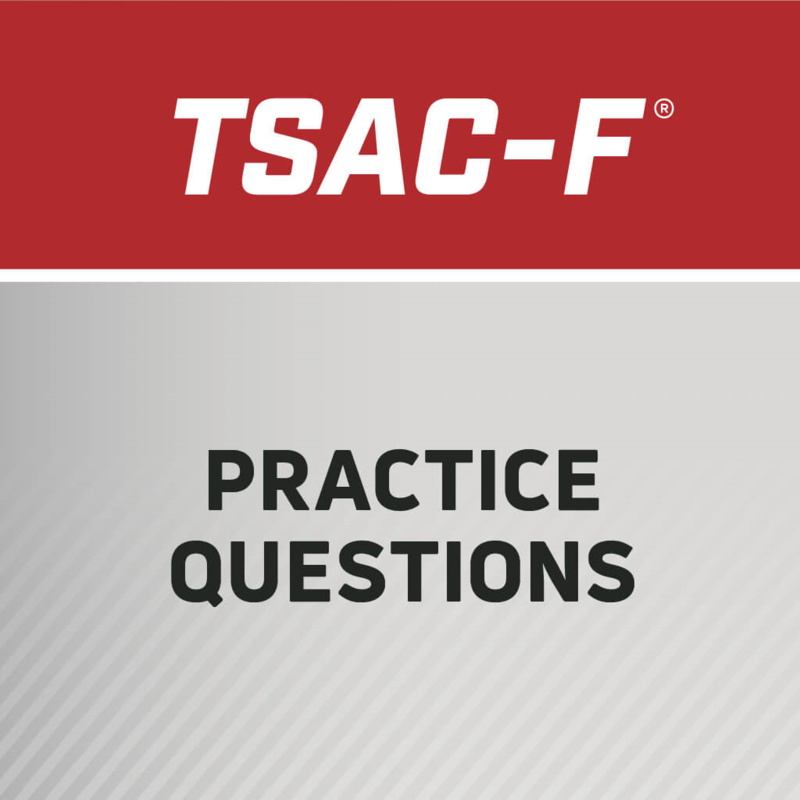 The TSAC-F Online Practice Questions help candidates become familiar with the type, scope, and difficulty of the questions on the TSAC-F Certification exam. 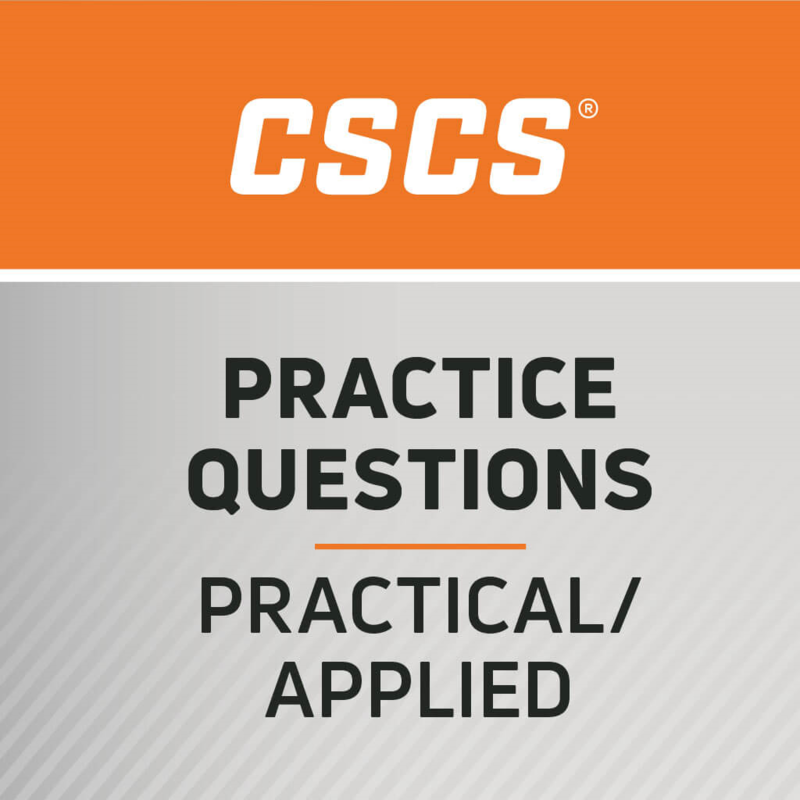 The questions assist in developing a better understanding of the content and help to assess relative strengths and weaknesses. 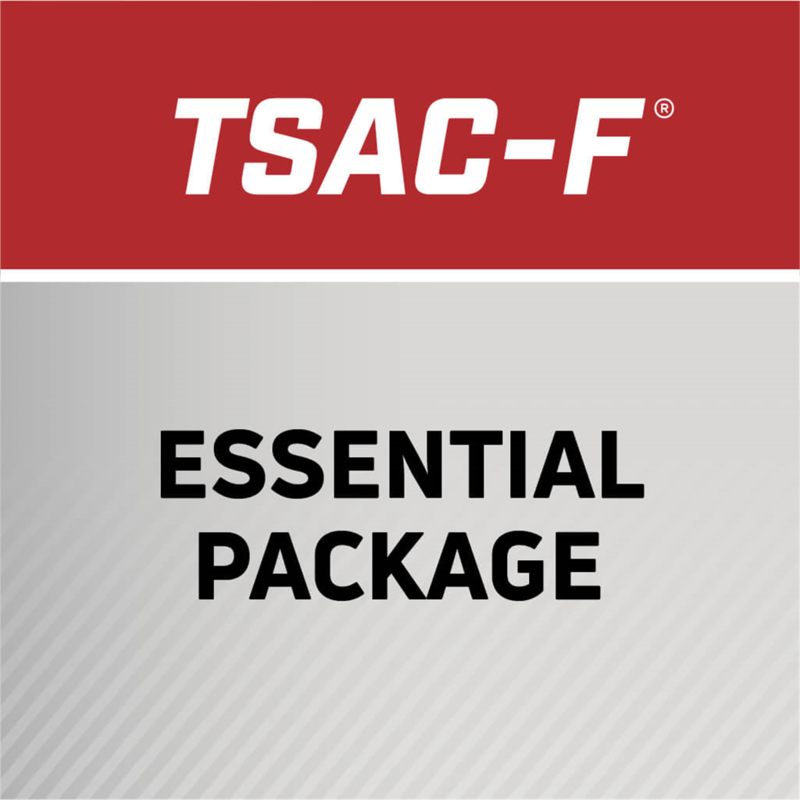 Optimize quality of care and mitigate potential litigation in your personal training practice through a clear understanding of the strengths, weaknesses, opportunities, and threats (SWOT) of personal training. A sound year-round aerobic endurance training program should be divided into sport seasons with specific goals and objectives designed to improve performance gradually and progressively.